So, Apple has unveiled its latest flagship smartphone. There’s no doubt that there’ll be long queues stretching for several miles as iPhone aficionados line up to get their very own Apple iPhone 6S. Think about it. Waiting on line or camping outside of an Apple store to get your hands on iPhone 6S certainly does not sound like a smart way to spend your weekend, however unless you joined a queue, it’s likely you’re still mucking around with a lovely, but now outdated iPhone. If you have lined up in front of a flagship store hoping to be among the first to own the new smartphone, you probably know how this feels. Well, there’s a ray of hope, though. We have the latest iPhone 6S so one lucky DailyGame reader can get their adoption on track. What’s cool about the latest offering from Apple? Since its launch nearly ten years ago, the iPhone has grown in stature to become Apple’s premier product. The iPhone 6S is no different. It is a feature packed smartphone with 3D Touch, Live Photos, and remarkable upgrades to the front camera from 8 MP to 12 MP. With well thought-out interfaces, seamless integration of hardware and software, prodigious performance, the new iPhone 6s is the best tech gadget to have at the moment. While this may not survive a drop of water in the bathroom, it has many remarkable features and specifications that will stand out as a significant turning point in the lineup of the S model iPhones that have hit the market. So there you have it. There are not any lines to queue up here, just head on over to the form below and fill it up to enter the contest officially. Anyone wanting to throw their lucky hat into the giveaway ring have until Oct 31st to submit as many valid entries as possible. To find out what counts as a valid entry, make sure you give the contest rules a read here. 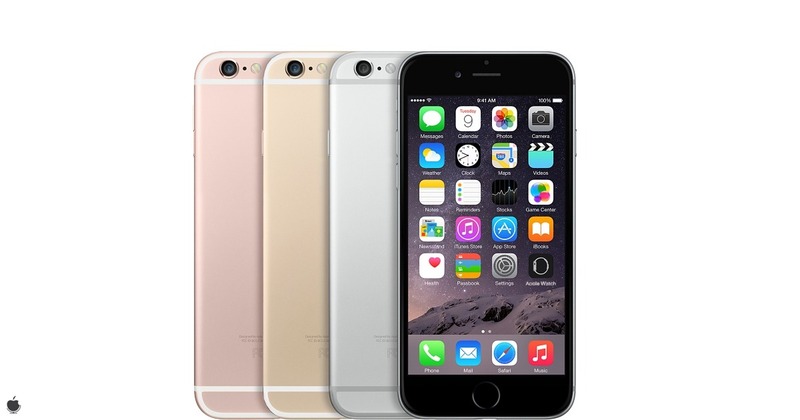 To enter to win a new iPhone 6s, simply complete and submit the entry form below by 11:59pm PST on November 30, 2015. This contest is open to anyone around the world 13 years old or older. Entries can be submitted once per day per email address. The only way to improve your chances of winning the grand prize is to be able to post several contest entries every day from different email addresses.